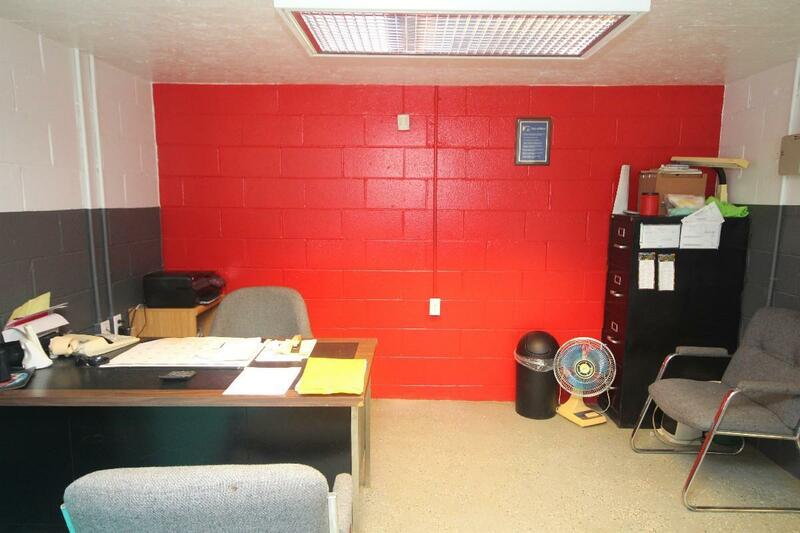 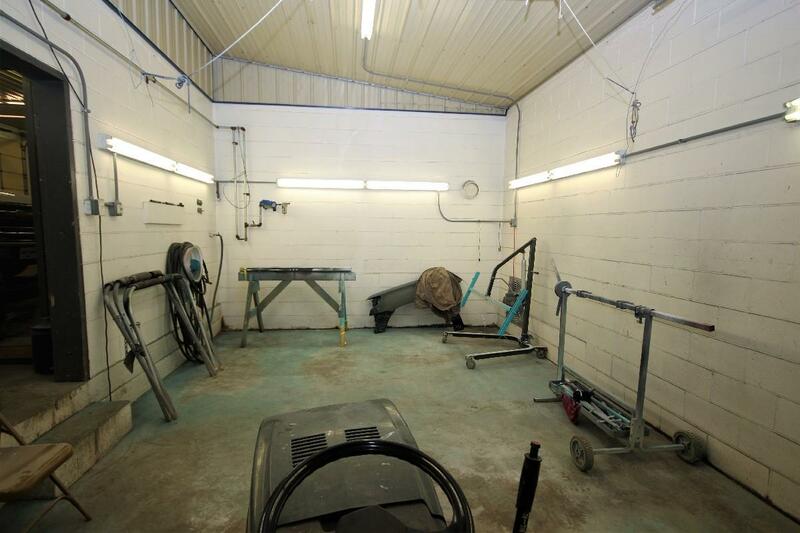 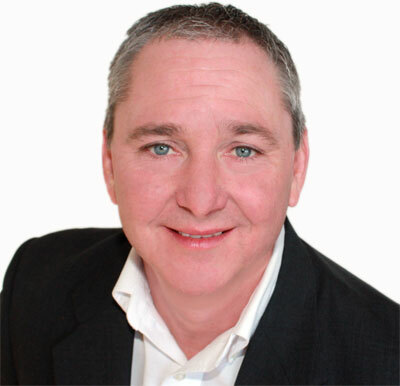 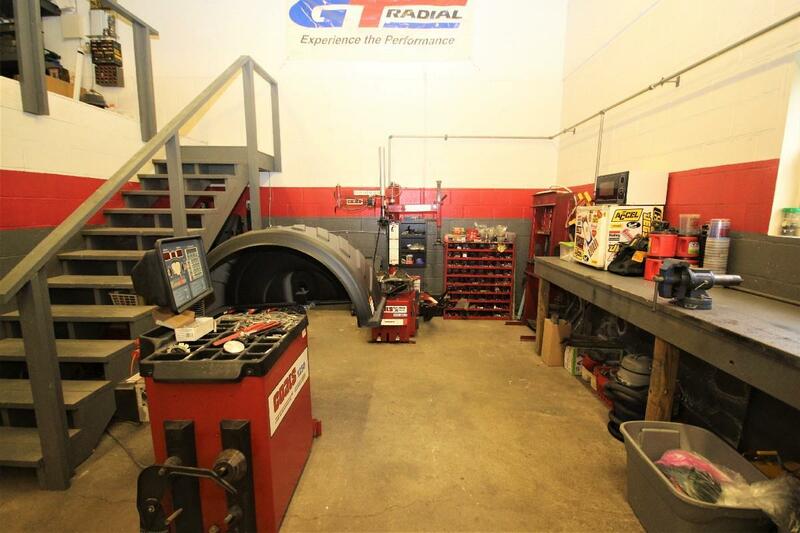 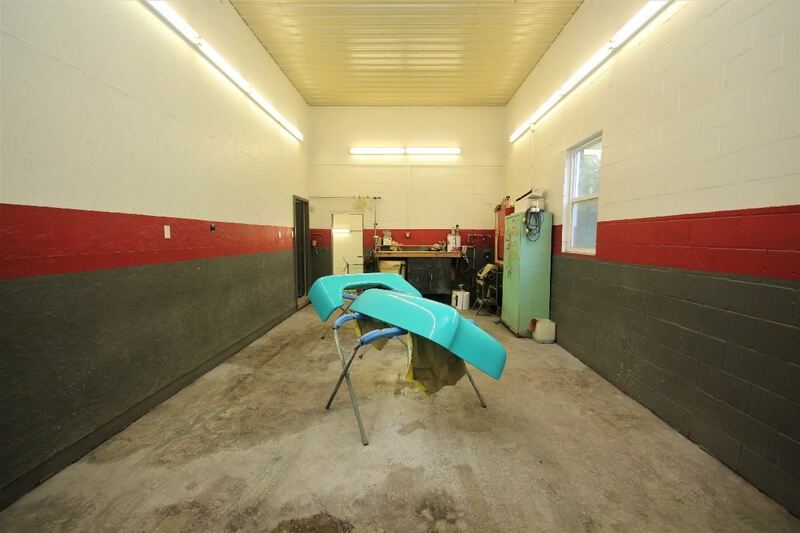 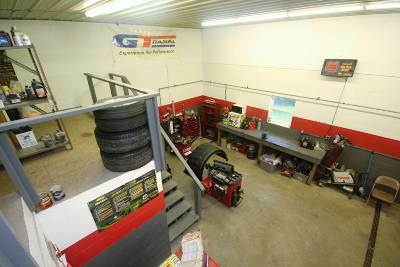 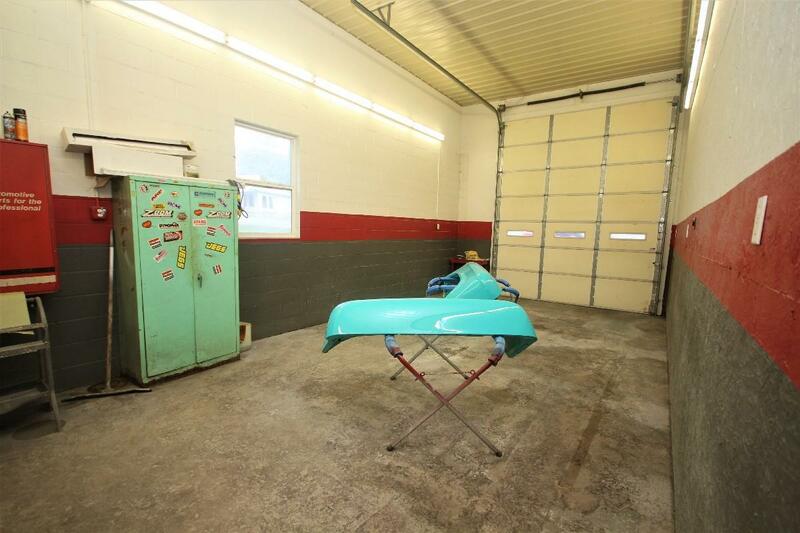 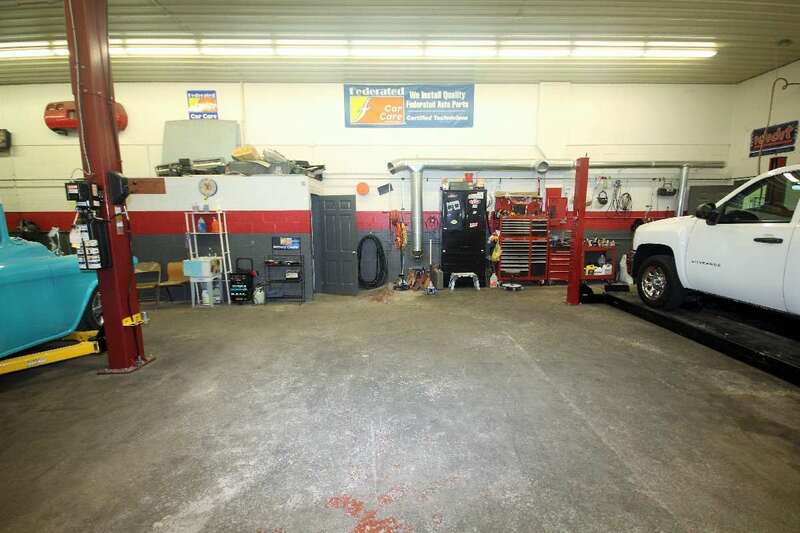 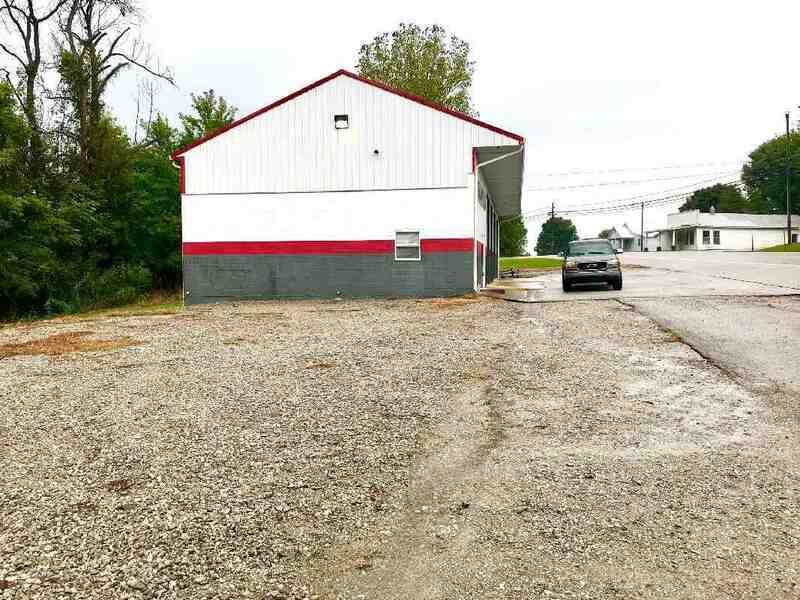 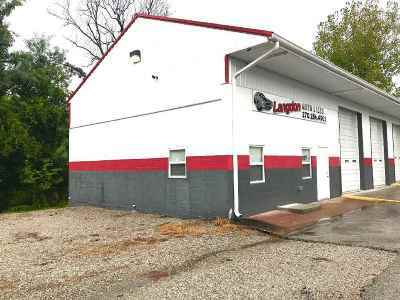 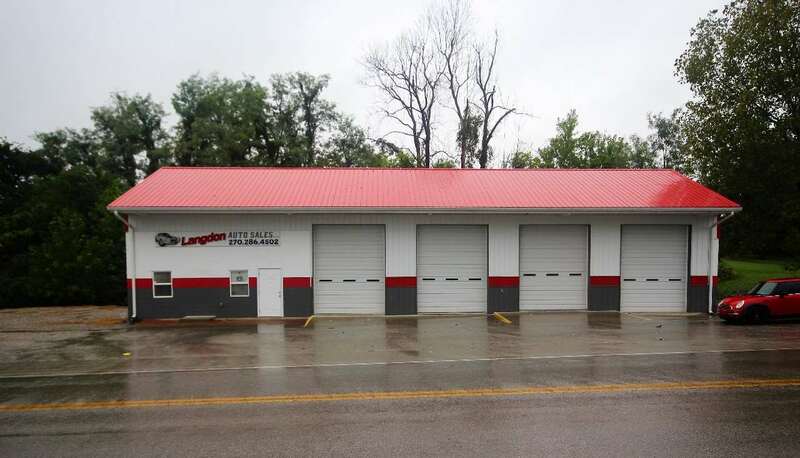 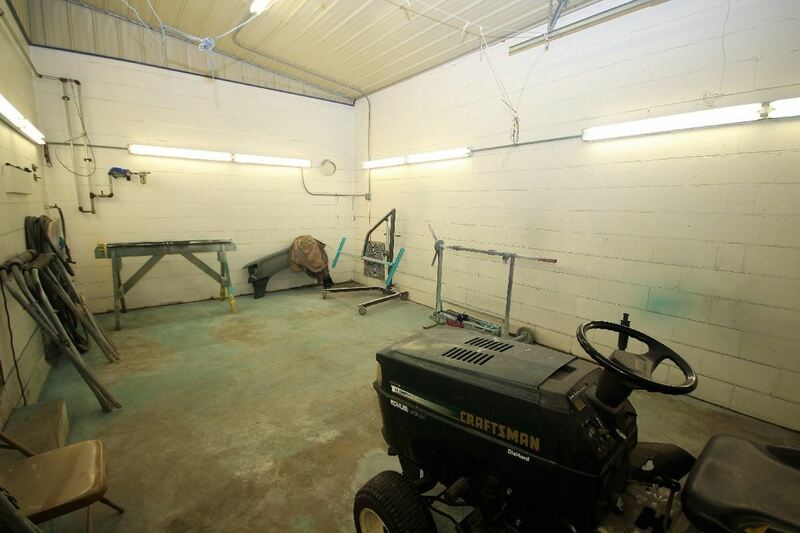 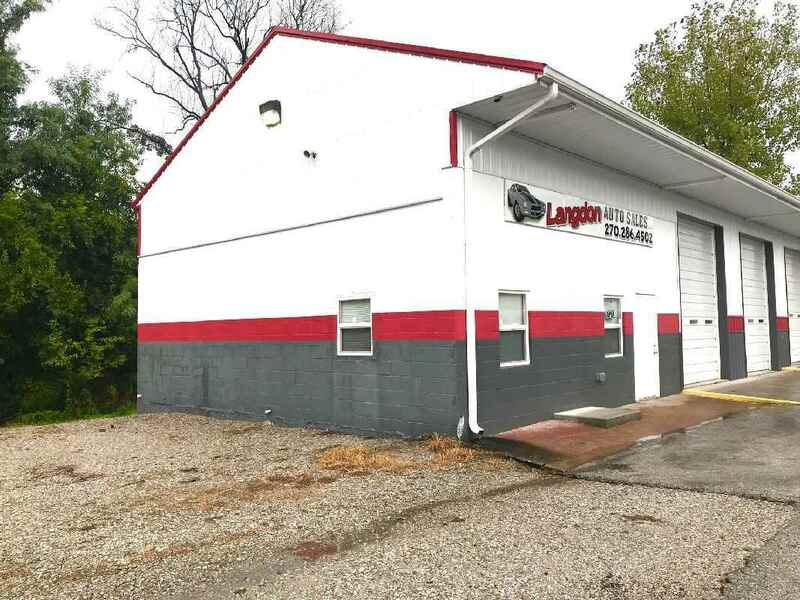 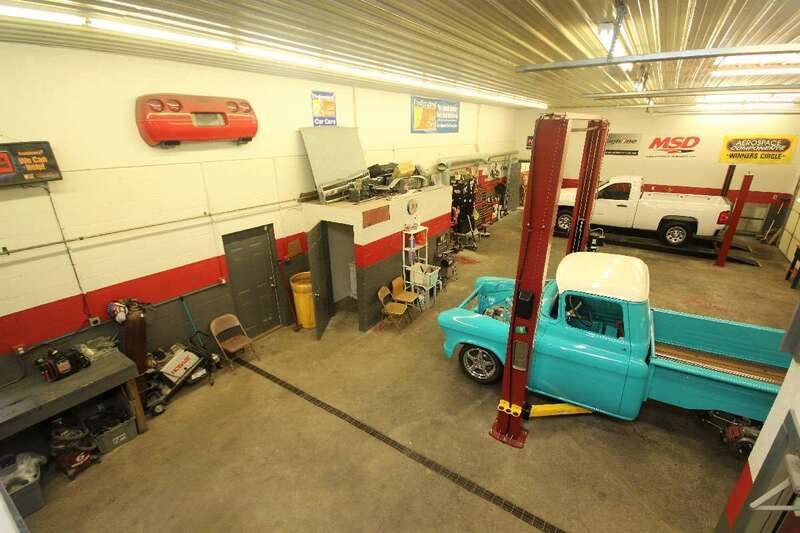 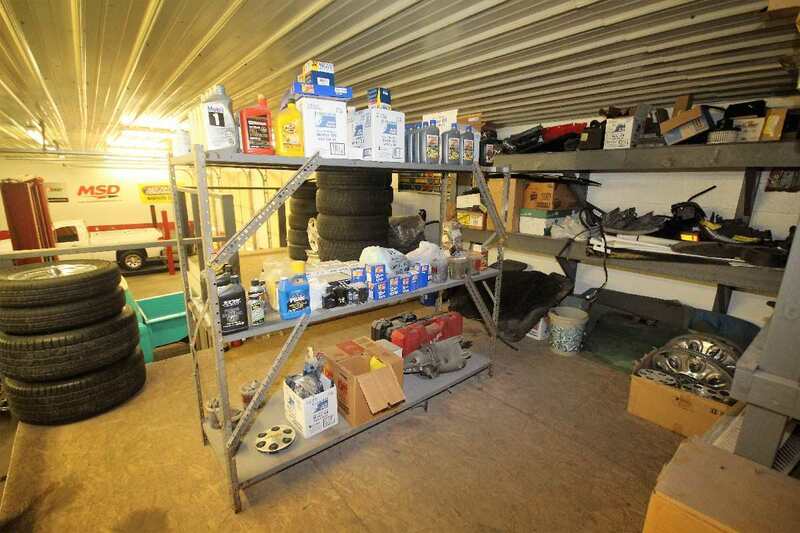 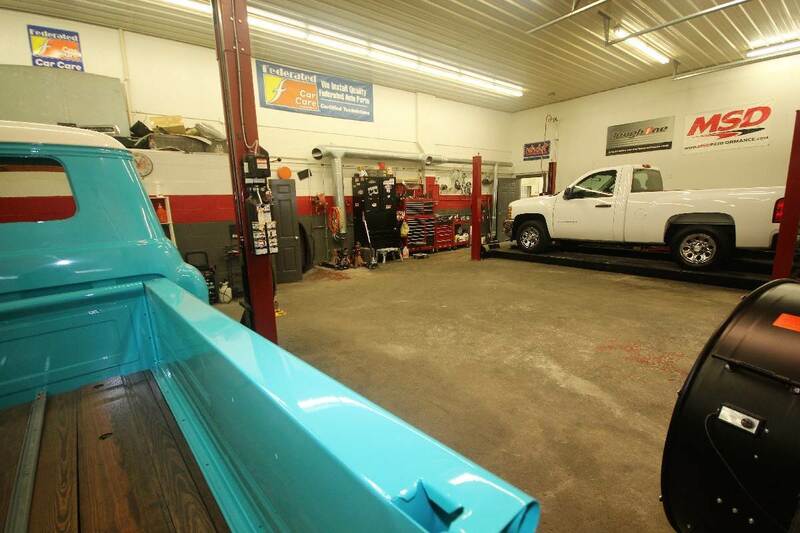 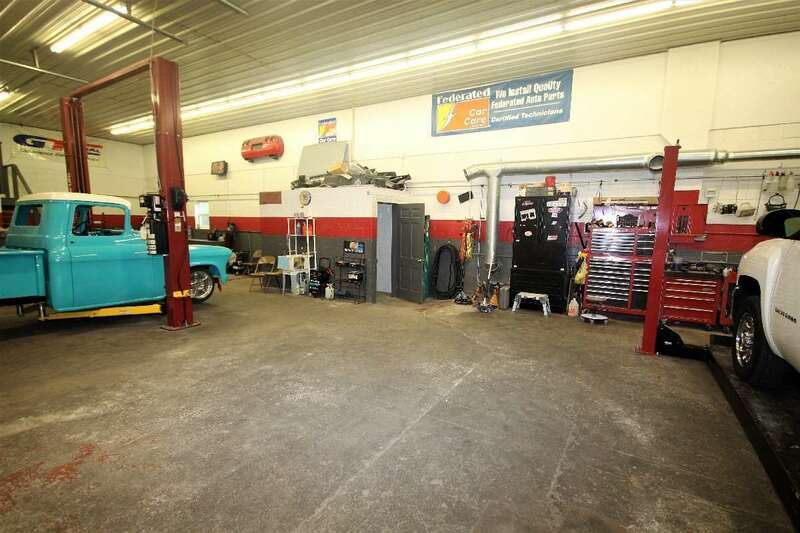 Renovated commercial auto repair & service shop garage building located at high traffic location. 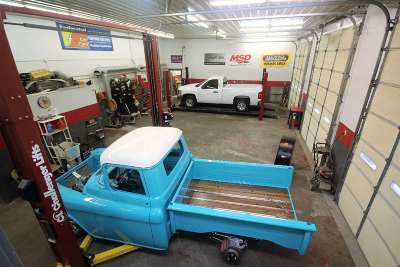 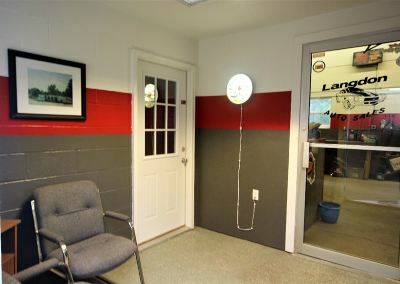 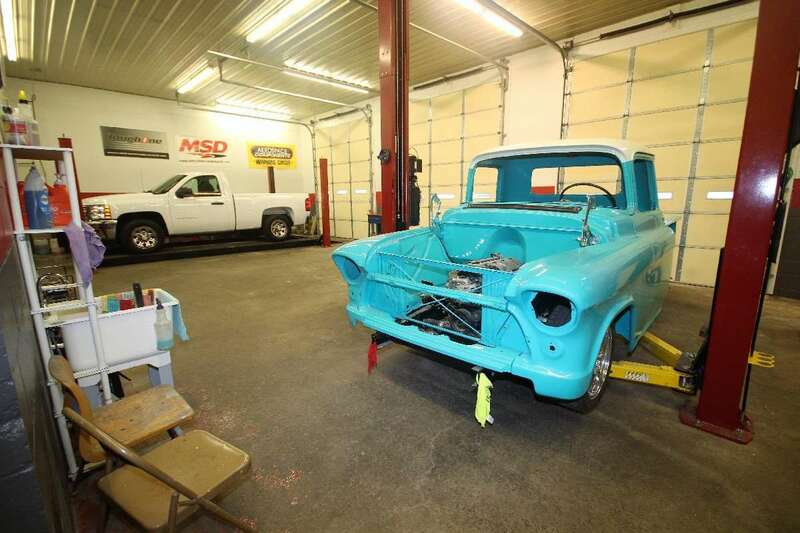 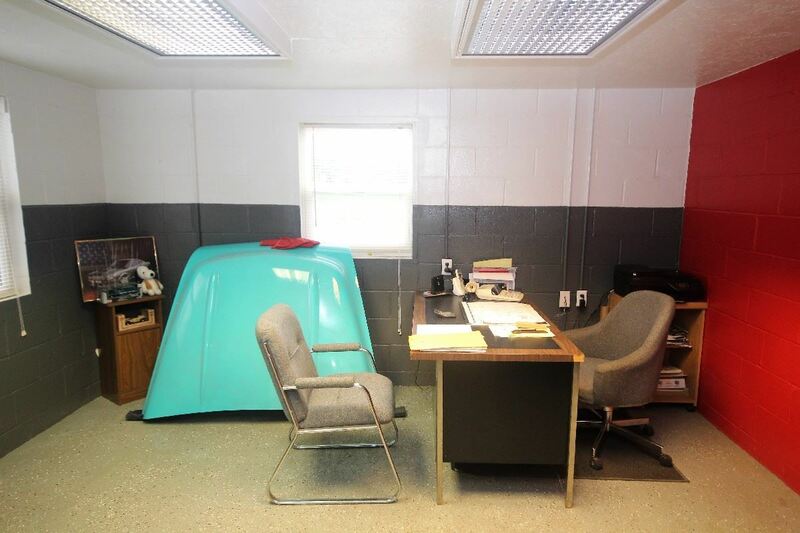 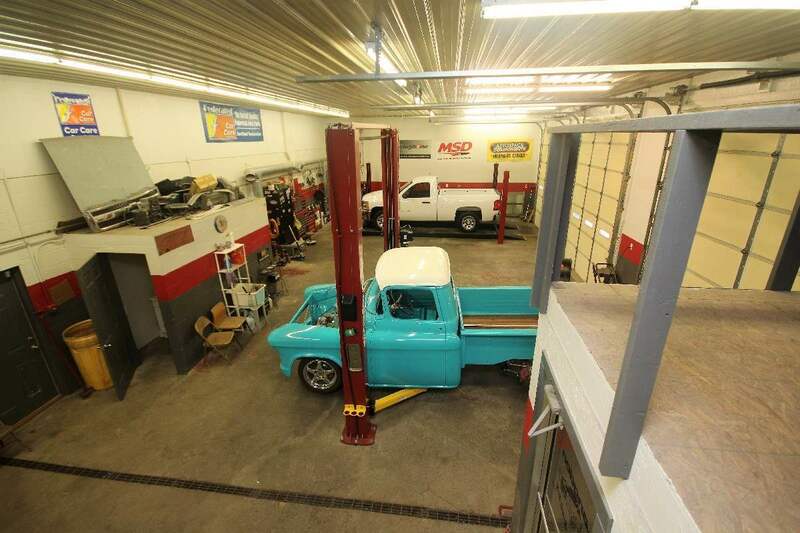 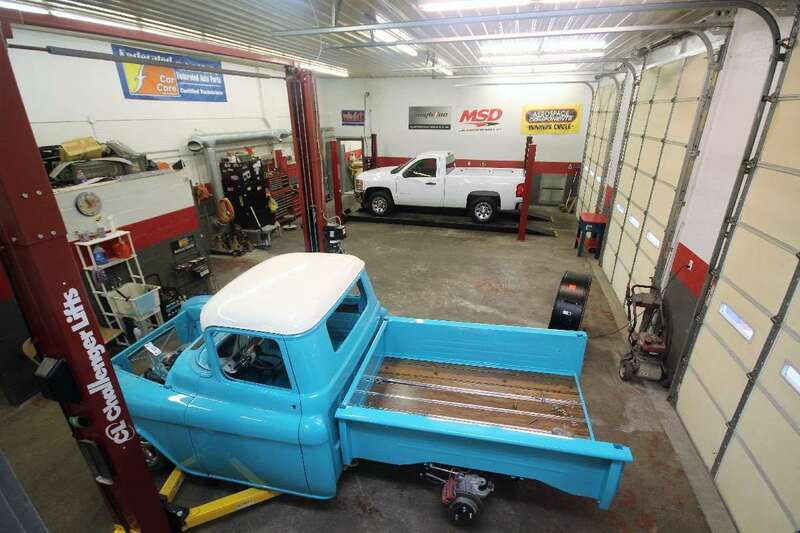 Finished entry area & office space, over-sized bay doors for large equipment, large service area, paint shop, & additional service/restoration bay. 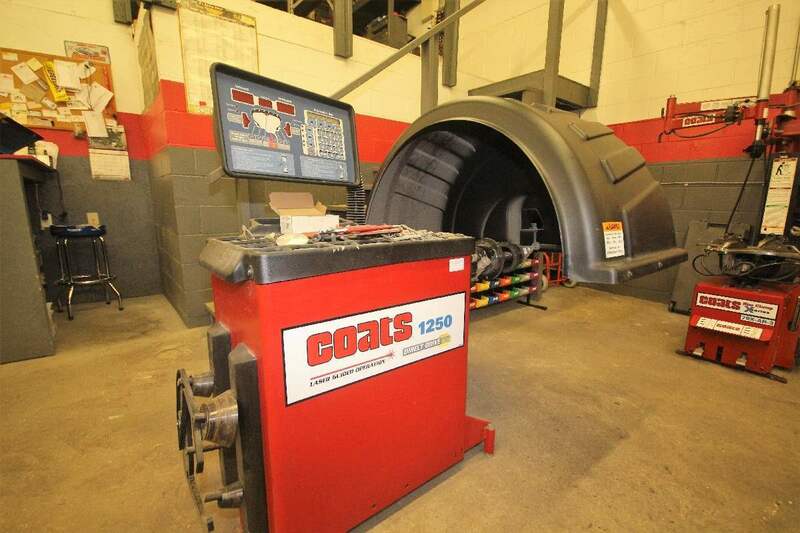 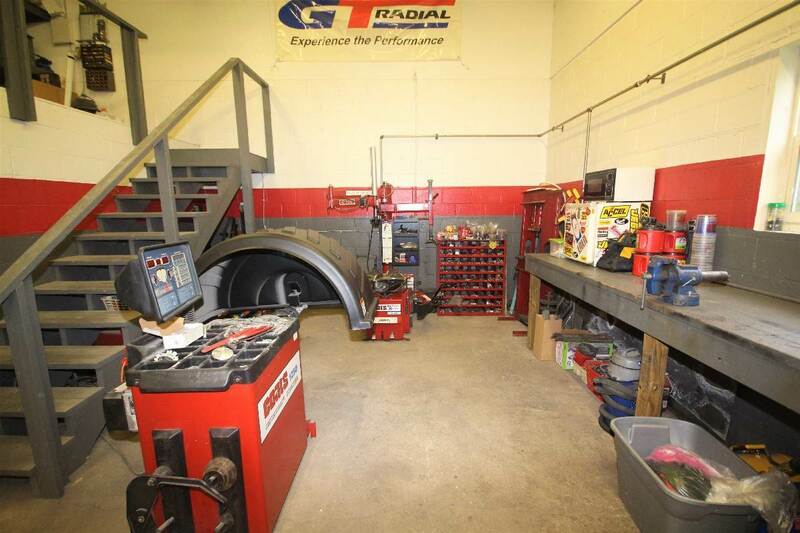 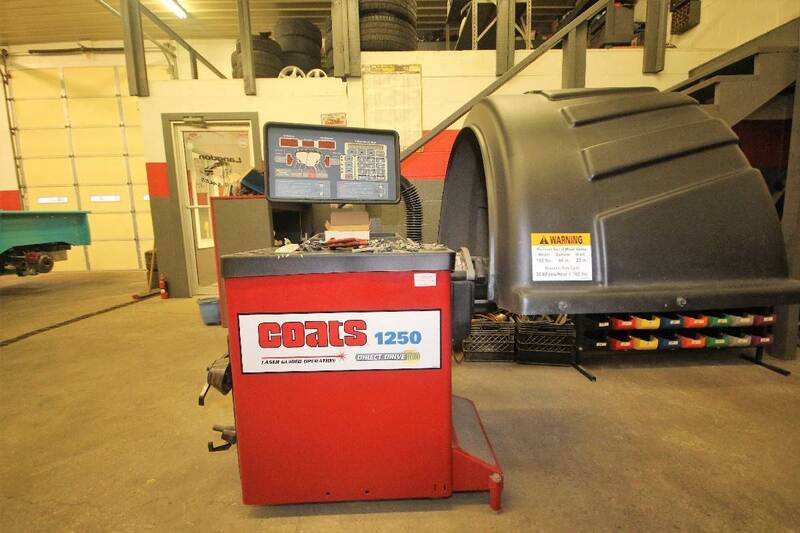 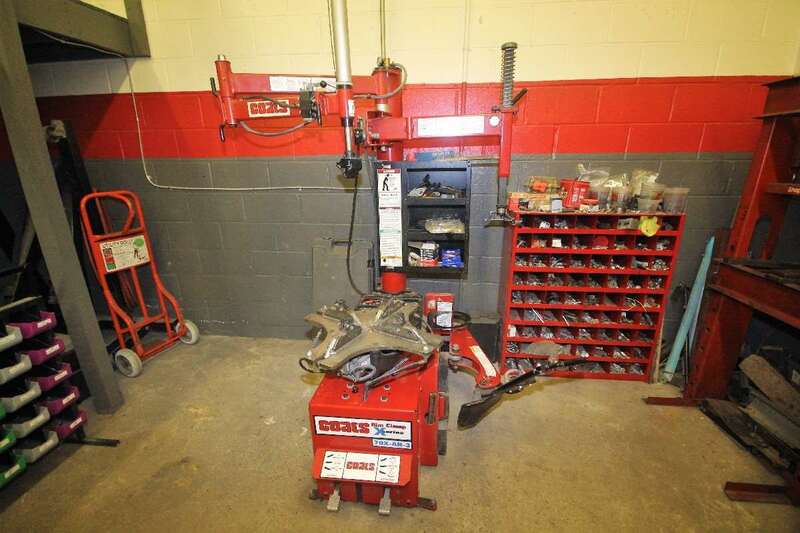 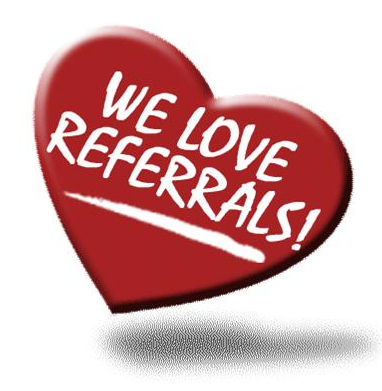 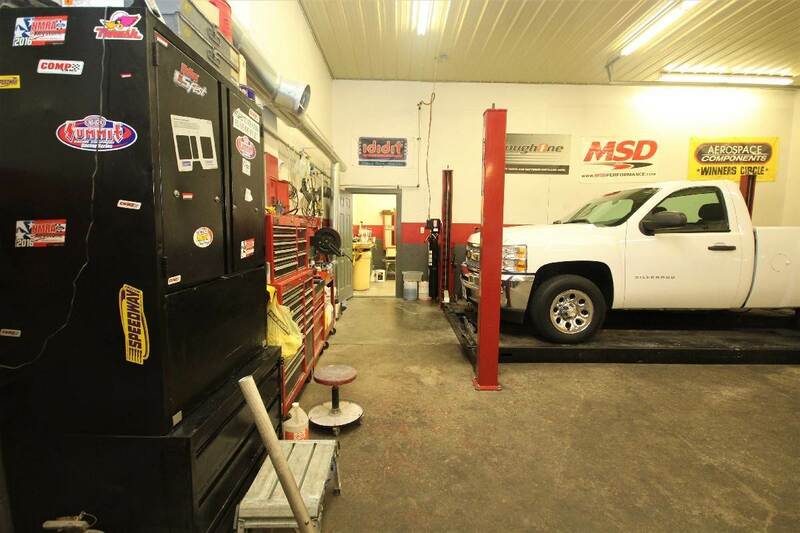 Equipment included with sale are 4 Post 15,000# Challenger Lift, 2 Post 10,000# Challenger Lift, Coats 1250 Tire Balancer & inventory of weights, Coats 70X-AH3 Tire Changer, Campbell Hausfeld Compressor, Hose Reels & outside wood furnace.